Andrew Sidamon-Eristoff is a former state treasurer who recently penned an intriguing column for njspotlight.com. He tackles the recent move in the state to raise the minimum wage to, eventually, $15 an hour. Instead of jumping up and down for one side of the argument or the other, he makes a valid point: Maybe we ought to actually take a look at the move’s impact to see if it’s a good one or a bad one. 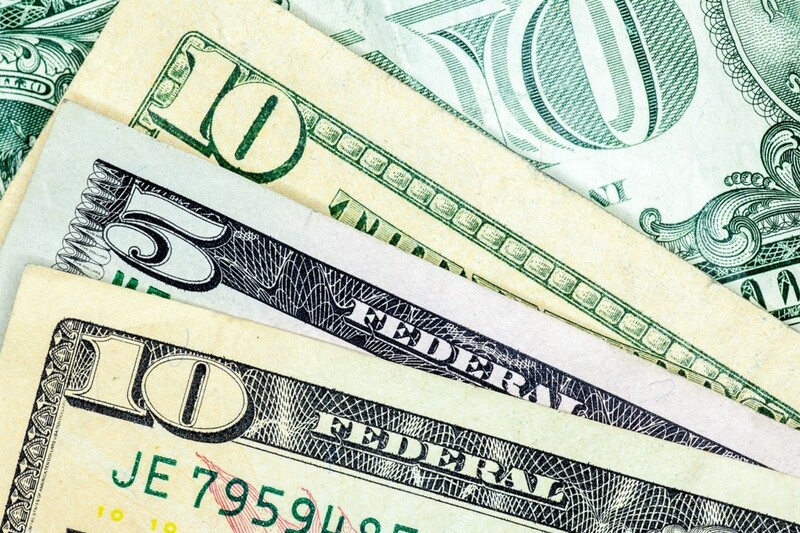 New Jersey’s minimum wage jumps to $10 an hour in June for most workers. Then it goes up $1 an hour every January until it reaches $15. Sidamon-Eristoff recognizes the political debate in the state is over, but also correctly notes a couple of pretty big questions: Will the move be good or bad for New Jersey and how will we know if it’s good or bad? We won’t detail all of his questions here — there are many, they are good ones and you should check out the column yourself. But we will highlight some of the bigger issues at hand. Among the most important: How will we know if the minimum wage boost really is helping lower-income individuals? Will they keep their jobs and all their hours, or will businesses downsize due to the added labor costs? Who is impacted the most — for better or worse — with the increase? Are breadwinners now better able to take care of their families? Are younger people being pushed out of the entry-level job market? What happens on the broader job market? Will wages across all spectrums increase as the minimum wage goes up? If so, will that lead to inflation? If not, how does that affect companies’ abilities to hire qualified workers? Also, who could take on such a study? Government? A university? How can such a study remain independent and credible? Sidamon-Eristoff points out New Jersey has a chance to really figure out if a significant raise in the minimum wage — over time — is good for the people of the state or not. We shouldn’t waste this opportunity to take a hard look at an important issue.